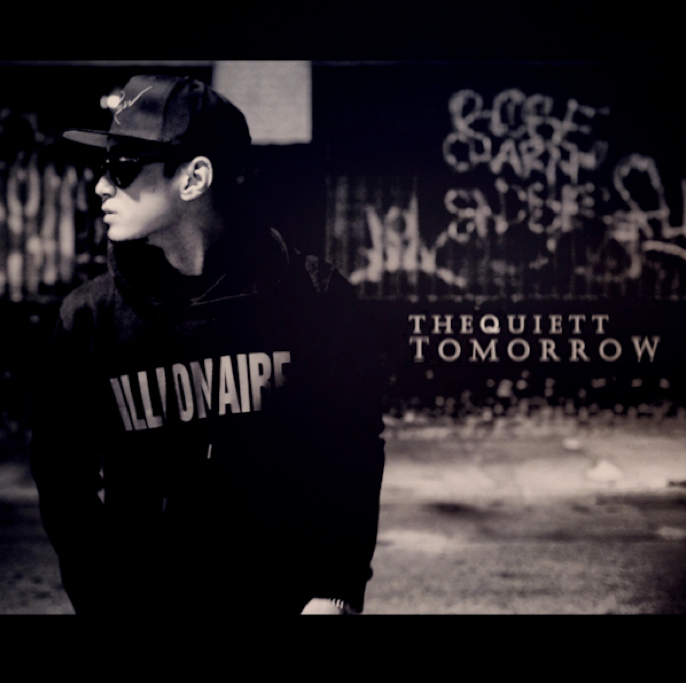 On November 4 at 11:11PM KST, ILLIONAIRE RECORDS’ The Quiett released a free track titled ‘Tomorrow’. This entry was posted in Free Music, Miscellaneous, Videos and tagged ILLIONAIRE RECORDS, The Quiett, the quiett free, TOMORROW. Bookmark the permalink.